I have a desk in the orangery where I do most of my writing, however, when it’s cold, I’ve been known to write whilst snuggled up in bed. Yes, my morning usually starts with a brisk walk with the dog, then coffee, then copious amounts of faffing followed by more coffee. Then I do some social media faffing and finally, a bit of writing before picking the kids up from school. I always have to have coffee, water, and some sort of snack. Usually, that would be crisps, but recently, and because it’s the start of the year, I’m on a health kick so I’ve been quite virtuous in choosing a piece of fruit. I’m sure I’ll be back on the crisps soon though. I don’t have a favourite book. I read so many genres that I have a few favourites within those genres or sub-genres but not one overall. I’m really indecisive so I’m terrible with having a favourite anything. Yes. I love romance, particularly romantic comedy, but I also love YA dystopian, thrillers and fantasy. I’m currently writing a YA that I’m really excited about but it’s too soon to say any more. Not really, but I do take elements from their personalities and exaggerate or manipulate them. I do like to play around with my protagonists and have them differ them quite a bit from book to book. I try to, but I often forget so often tap notes into my phone. I have notes everywhere, in fact, if I found them all, I’d probably be able to knit together a first draft. Science fiction. It’s just not for me and I don’t know why because I haven’t really read any. I’ve just never really enjoyed those kinds of movies. I’d love to write a romantic comedy with someone who I know would make me laugh, someone like Marian Keys would be perfect, though I’m not sure what benefit I’d be to her, lol. Travel is a key theme in my books and I’ve used a lot of my travel experience in my novels which mostly span America and Europe. I haven’t ever been to Canada, but I know the scenery is stunning and would make the perfect backdrop for a novel, so we’ll see what the future holds. Victoria Cooke grew up in the city of Manchester before crossing the Pennines in pursuit of her career in education. 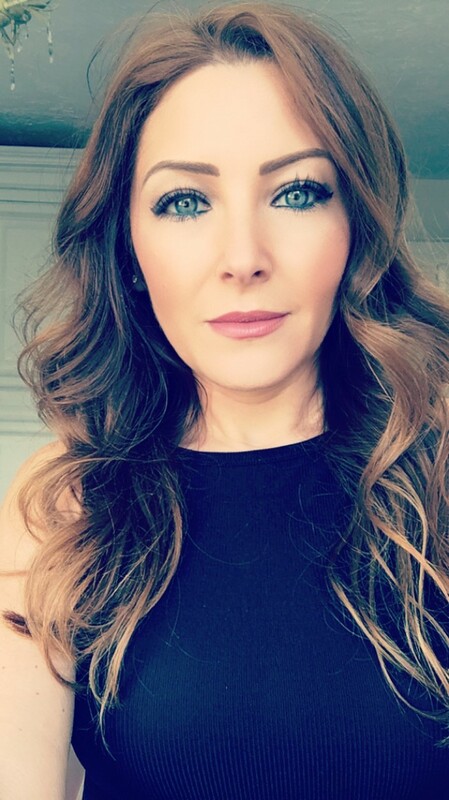 She now lives in Huddersfield with her husband and two young daughters and when she’s not at home writing by the fire with a cup of coffee in her hand, she loves working out in the gym and travelling. Victoria was first published at the tender age of eight by her classroom teacher who saw potential in a six-page story about an invisible man. 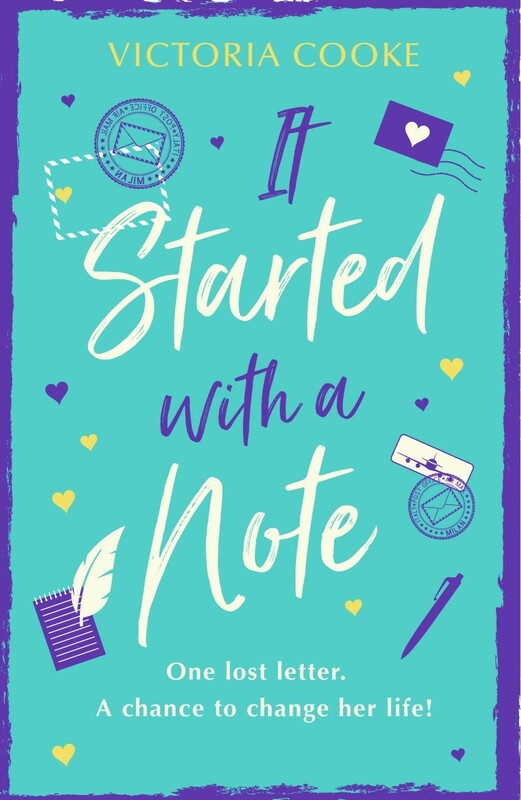 Since then she’s always had a passion for reading and writing, undertaking several writers’ courses before completing her first romantic comedy novel, ‘The Secret to Falling in Love,’ in 2016. Cooke’s third novel, Who Needs Men Anyway? became a digital bestseller in 2018.